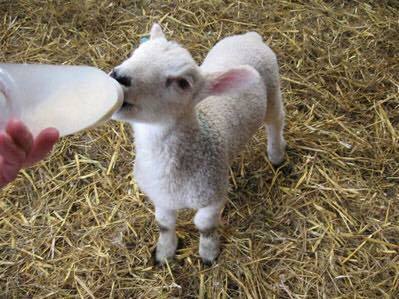 Come and say hello to the animals at Swithens Farm!  Here at Swithens Farm, we have a huge range of animals for you to see and interact with. Your little ones, and probably you also, will be happy as the pigs in muck as you get involved with feeding and learning about the care and husbandry on a real working farm. We have a whole host of stars for you to meet including cows, pigs, sheep, goats, chickens, donkeys, llamas, alpacas, emus, meerkats, turtles, rabbits and guinea pigs. Don’t forget to keep an eye out for our cheeky long-time friend Bilbo. He is likely to race you up the paddocks! A truly up close and hands-on experience. A fun day for all.